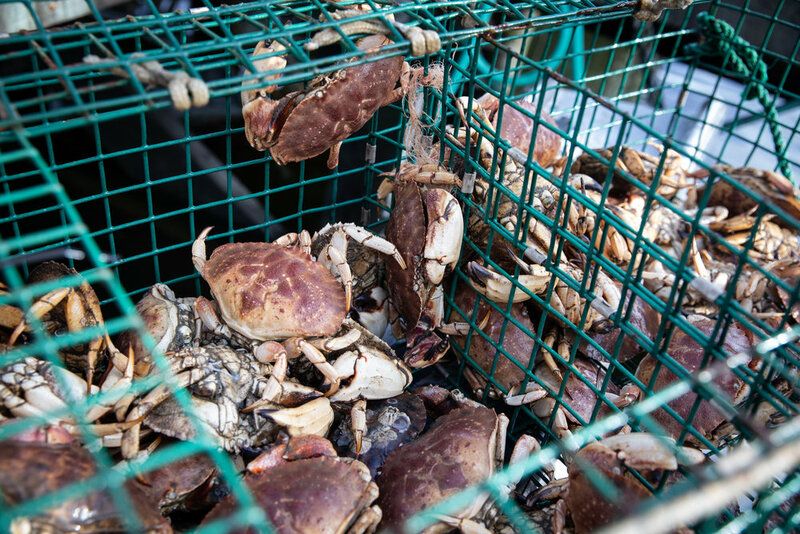 This project, a partnership with Dr. Tom Sproul at the University of Rhode Island, sought to assess the economic impact of the fishing and seafood sector in the state of Rhode Island, with the ultimate goal of expanding policymaker and stakeholder awareness of RI's valuable natural resources. This study used the approach of Sproul (2015) and Sproul and Michaud (2018), in which survey data, business listings from the RI Secretary of State Corporate Database, and marketing databases are combined to estimate annual revenues (or gross sales) and jobs for firms in the RI Fisheries and Seafood Sector in 2016. 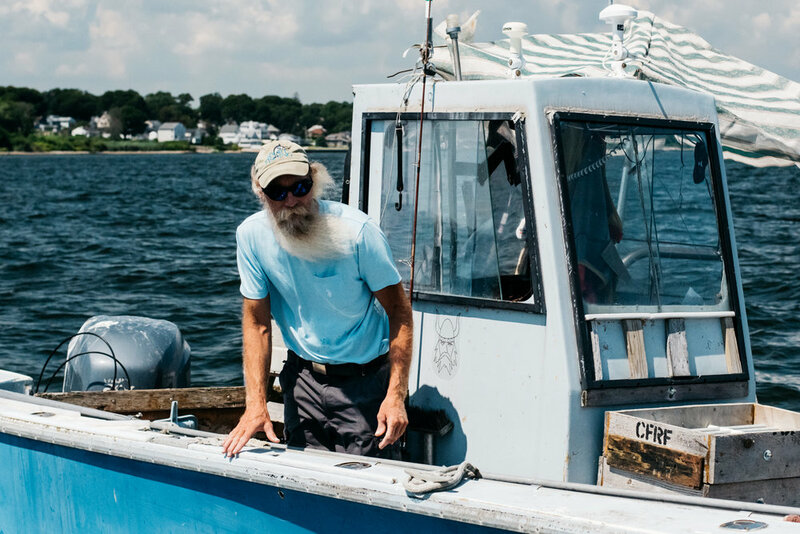 Characterize the commercial fishing industry in Rhode Island to better understand the work force needed for growth. 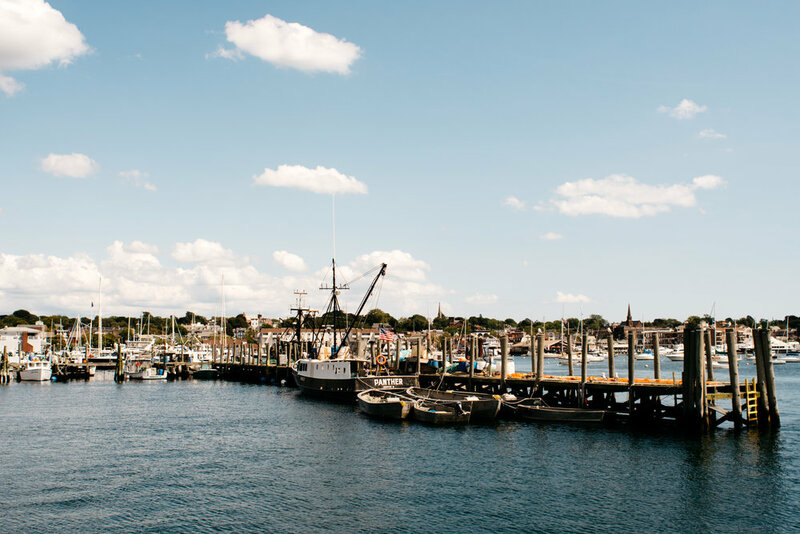 Assess the geographic distribution of fisheries sector businesses in Rhode Island and the availability of local seafood to consumers. 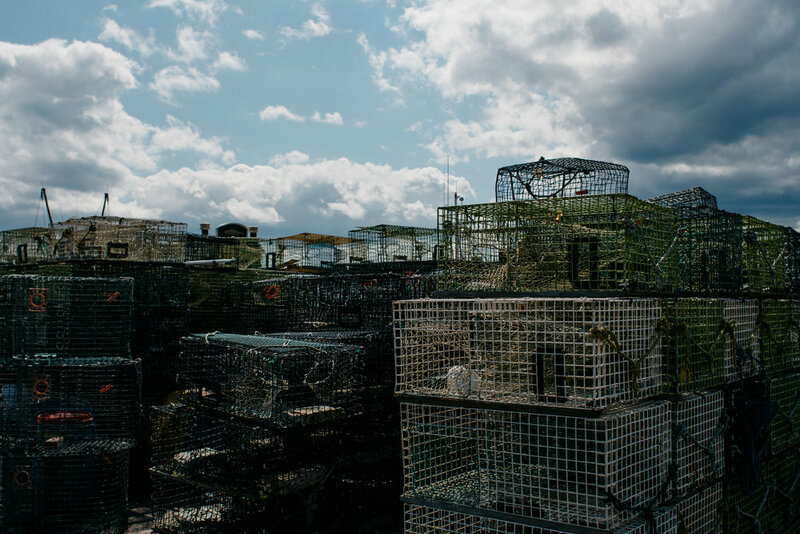 The Rhode Island Fisheries and Seafood Sector spans commercial fishing and shellfishing, fishing charters, processing, professional service firms, retail and wholesale seafood dealers, including importers and exporters, service and supply firms, and tackle shops. These 428 firms generated 3,147 jobs and $538.33 million of gross sales in 2016. Including spillover effects across all sectors of the Rhode Island economy, the total economic impact was 4,381 jobs and output of $419.83 million (+/- 11.6%). 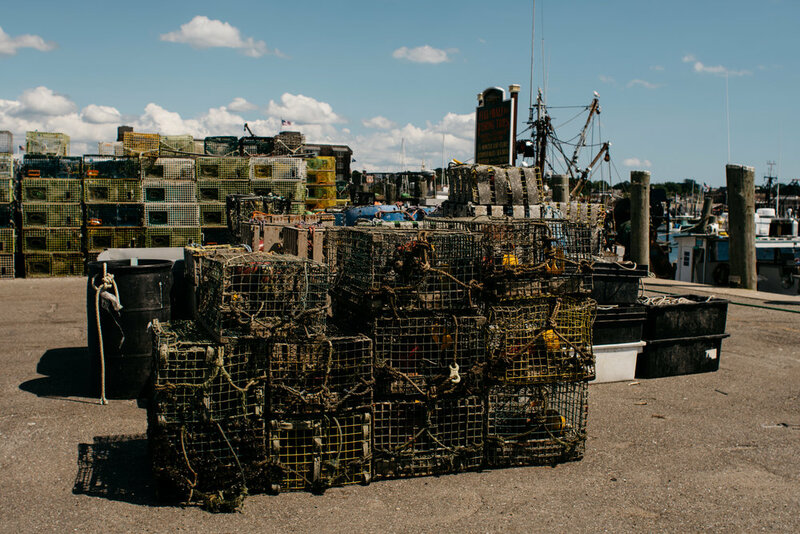 This study is the first to measure the economic impact of the RI Fisheries and Seafood Sector using an approach in which businesses are hand-counted to estimate jobs, gross sales, and economic impacts across the state. This study finds that Commercial Fishing is the largest subsector by jobs and number of firms, while Wholesalers is the largest by annual gross sales. To facilitate policy discussion, this study also estimated economic impact multipliers for X-Vessel landings values. The X-vessel landings jobs multiplier is 32.43 jobs per $million. The X-vessel landings economic impact multiplier is 3.06. These multipliers are “total effects” in the Rhode Island economy, inclusive of effects on commercial fishing. Details of the data collection, subsector definitions, estimation procedure and confidence intervals can all be found in the Technical Appendix (link above). Dr. Tom Sproul from the University of Rhode Island explained the importance of the RI Fisheries Economic Impact Survey and solicited survey participation from RI fishing business owners.